My colleague and I attended Ben Brown Fine Arts exhibition of German photography this past week. We both had our favorites and it was interesting to hear her reasons for picking hers. She liked the Candida Höfer pictured above for its strong perspective and also how the horizon line in the photo matched the horizon line in the gallery adding to the illusion of extended space. 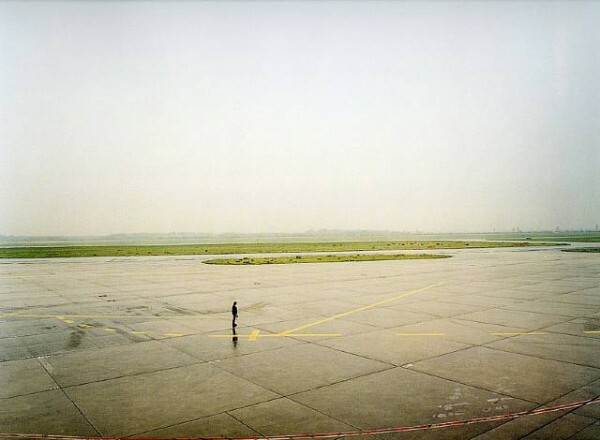 She also picked this one by Andreas Gursky for its spartan composition and how the man pictured in the photo creates a sense of expectation which is shared by the viewer. Here’s a link to the gallery’s site which has a nice slide show of all the pieces. The photos are on display from now until May 5th. Let me know which are your favorites as well! This entry was posted in Gallery Visits and tagged andreas gursky, ben brown fine arts, candida hofer, german photography by Adventures in Photography. Bookmark the permalink. 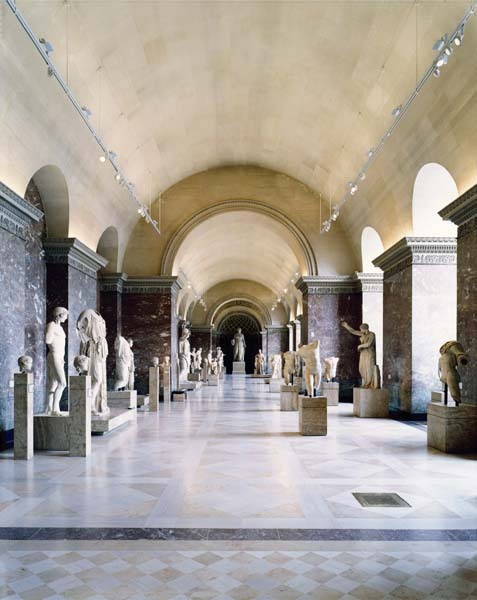 There’s a strong sense of motion (along with the perspective your friend mentioned about) in Candida Höfer’s photograph. Andreas Gursky is a legend.